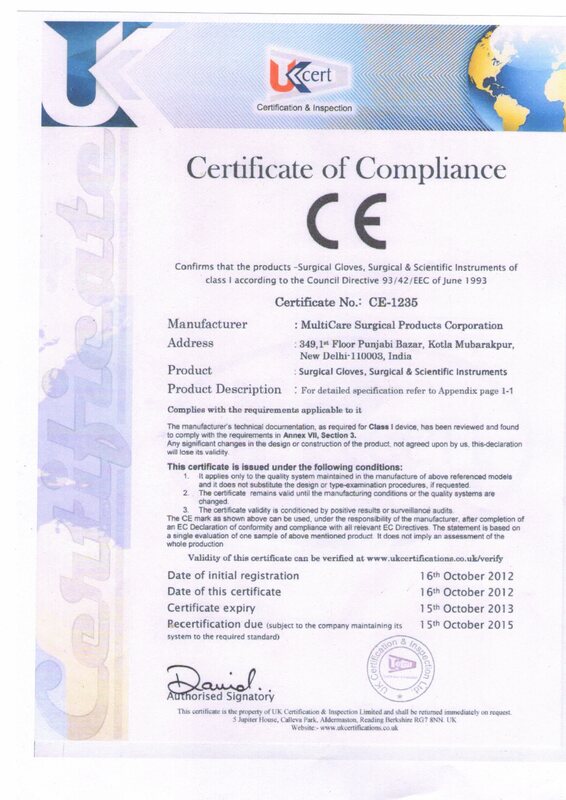 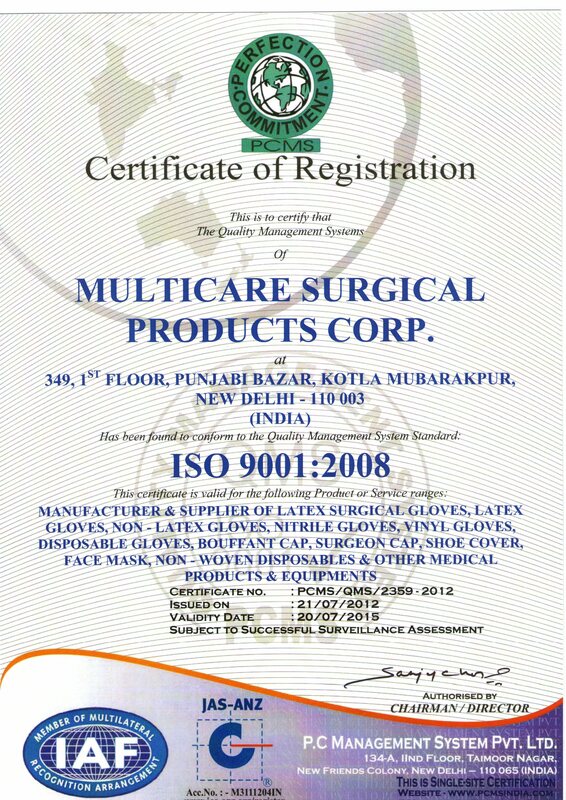 Multicare Surgical Products Corporation is one of the largest manufacturer of Medical Products, Hospital Products, Scientific Charts & Models, Laboratory Products, Orthopedic Products, and Rehabilitation Aids Products in the country. 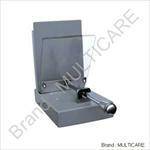 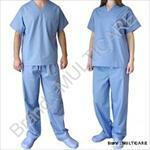 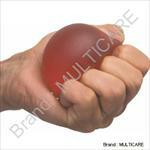 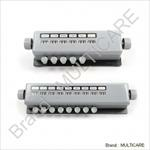 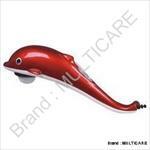 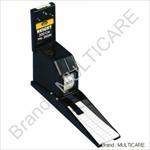 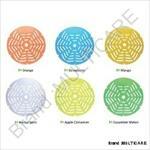 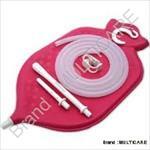 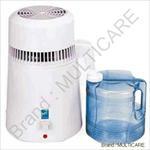 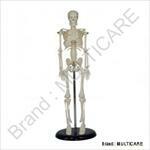 By virtue of strong brand equity the brand MULTICARE has established National presence and also in Global market. 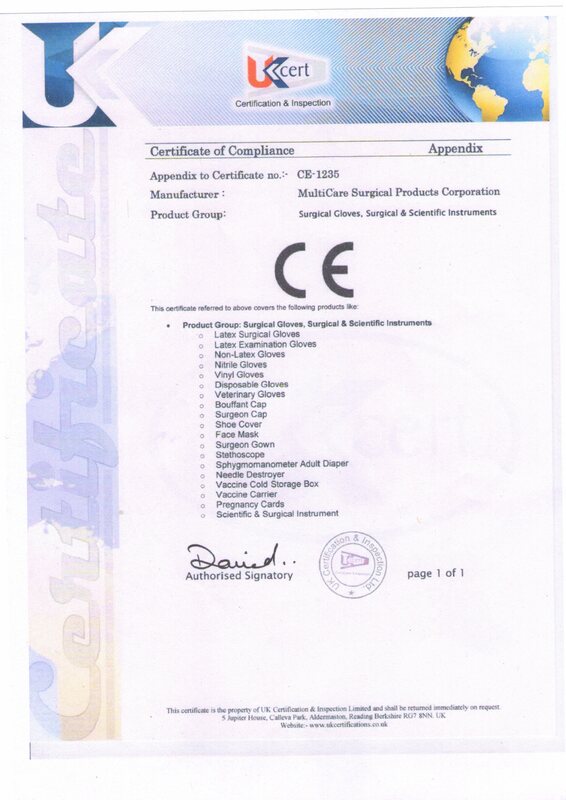 We have successfully established ourselves as a distinguished organization because of our high quality products, timely services and cost-effectiveness. 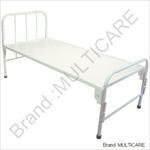 Our products are supplied to Government/Private Hospitals Corporate Hospitals Medical Colleges Medical Institutes worldwide.